I think it just adds that "little something". 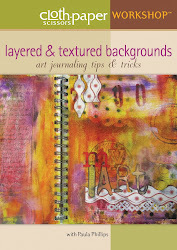 me again....just wanted to say this is a gorgeous journal page....i love the colour scheme....well done. I'm going to follow you now...come check me out when you have some time..look for my journal entries on my blog.